2017 Wrap Up! 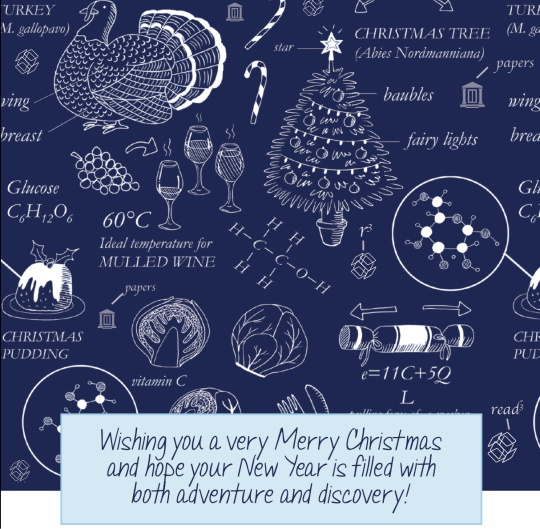 - From the ReadCube and Papers Team! As 2017 winds down – we wanted to take this opportunity to send our most sincere thanks for being part of the ReadCube & Papers family. Over 20 million people every month use ReadCube and Papers technology to read, access, discover and manage their literature. 175 million pages were read in ReadCube this year! That’s 480K each day! Our readers spent over 811 years worth of time reading in ReadCube in 2017! That’s almost 2 ¼ years reading each day! We saw our sharing technology (used by Wiley, Springer Nature, IEEE, Taylor & Francis) – which grants full-text access to paywalled content – used almost 8.6 million times to date! Over 60 million articles are now available as Enhanced PDFs within ReadCube’s web, desktop, and mobile applications. Not only do Enhanced PDFs feature hyperlinked in-line citations, annotation tools, instant access to supplemental materials and figures, clickable author names – they also are deep-indexed for improved discoverability through ReadCube’s search, recommendations, and related article feeds. We have continued to expand our publishing partner network welcoming: American Association for the Advancement of Science (AAAS), British Institute of Radiology (BIR), American Association of Cancer Research, Institute of Electrical and Electronics Engineers (IEEE), Sheridan Pubfactory, Silverchair, American Academy of Pediatrics (AAP), Institution of Civil Engineers (ICE), and the American Diabetes Association (ADA). Some things to look forward to in early 2018! Rolling out new Team functionality with more ways to collaborate within groups! Thanks for making 2017 an amazing year and we wish you and your families a wonderful holiday and New Year!